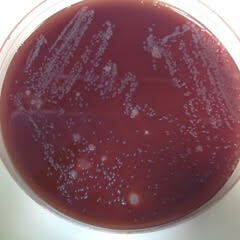 Visitors to our Life festival exhibit at the Moor Market (Sheffield S1 4PF) on Saturday 23 April 2016 were given a unique opportunity to see what bugs are growing at the back of their throats. 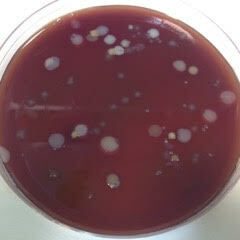 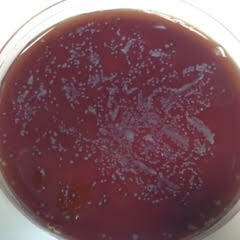 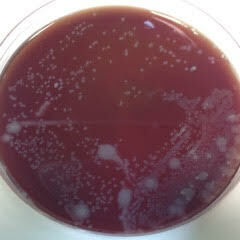 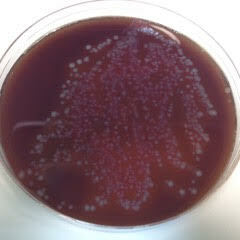 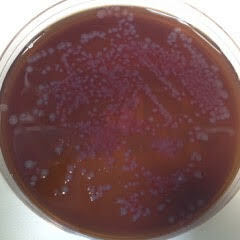 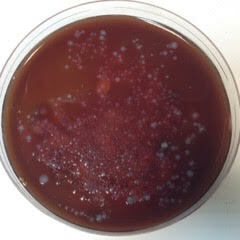 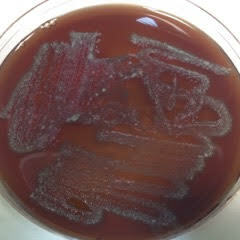 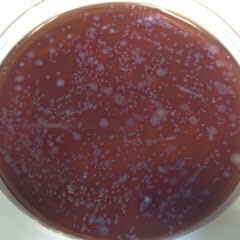 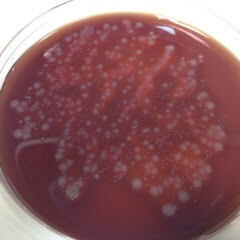 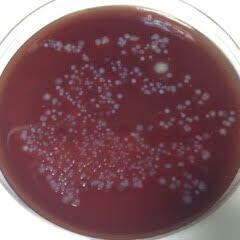 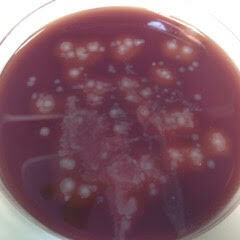 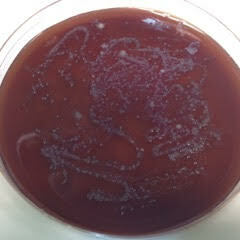 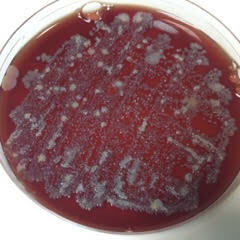 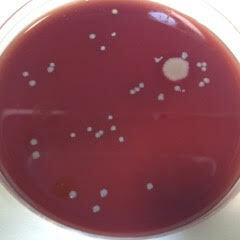 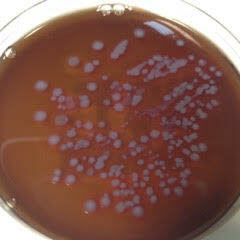 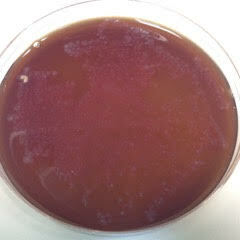 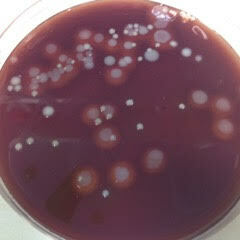 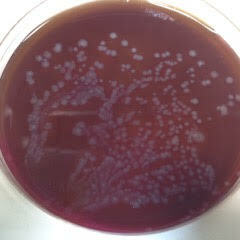 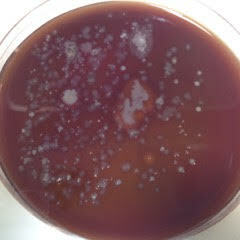 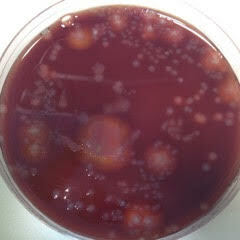 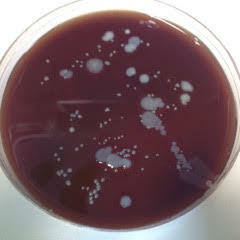 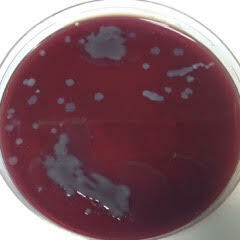 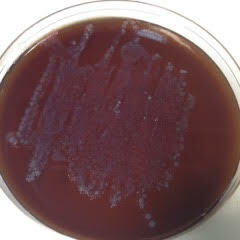 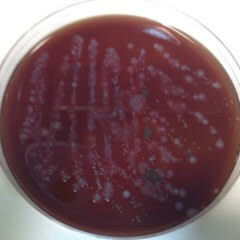 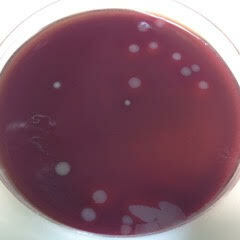 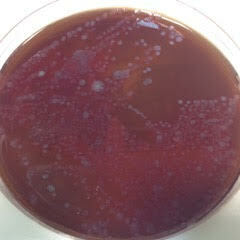 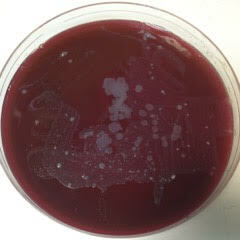 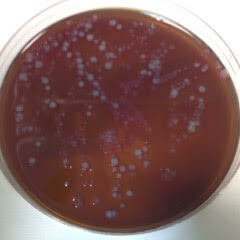 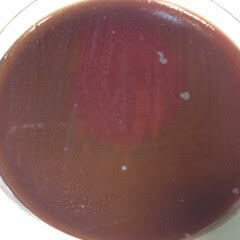 Researchers in the Florey Institute plated your nasopharyngeal swabs onto blood agar plates, incubated them for a couple of days - and these are the results! 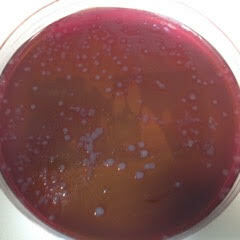 Just match the number we gave you on the day with the number under the photo to see what is growing in your nose!